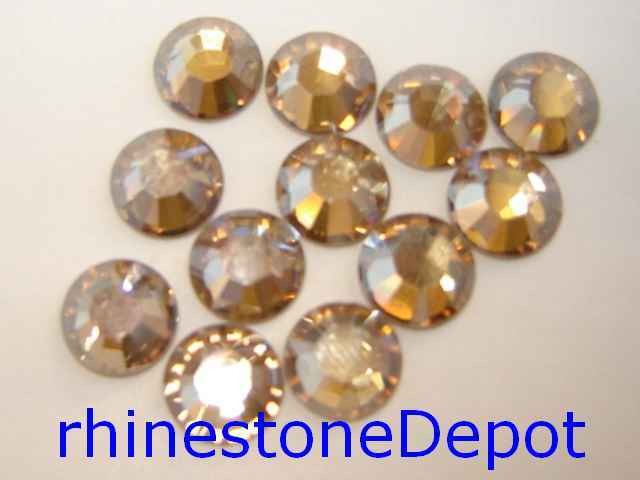 144 Pieces (1 gross) Genuine 9ss (2.5 mm) GOLDEN SHADOW Swarovski Crystals Flat Back 2058 Rhinestones. Just received my 9ss Golden Shadow flatbacks. They are soooo ..